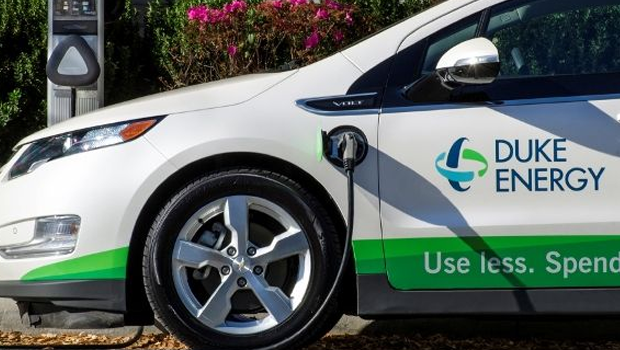 Duke Energy is planning to install 530 new electric car charging stations in Florida, the company announced recently. It is asking interested communities and other parties in interest to submit applications. 10% of the chargers will be reserved for low income communities that are currently on the margins of the electric car revolution. 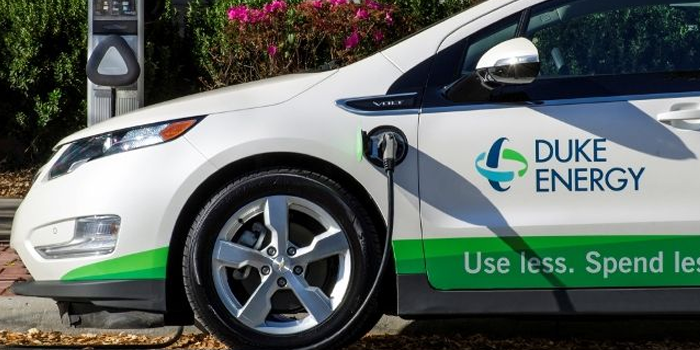 “Duke Energy’s proposed EV pilot is an important step forward, and we congratulate them on it. Electrifying transportation in Florida will bring Floridians cleaner air, good jobs, a safer climate and more money in their wallets otherwise spent on out-of-state oil,” says Fr​ank Jackalone, director of the Florida chapter of the Sierra Club. On its website, Duke Energy lists several reasons why people, communities, and businesses should consider applying for its Park & Plug program. The Park & Plug program will run through December of 2022. The charging equipment will be supplied by NovaCHARGE, which will install the charging stations and integrate services for the program as well, according to Electrive. Duke Energy will provide the equipment, installation, warranty and network connection services free of charge. Site hosts will be responsible for the cost of electricity used by each charging station and are free to charge customers for the electricity via a smartphone app of RFID card. Each proposed site will be evaluated by the company to make sure it is in a safe and secure area. Priority will be given to sites that promise high utilization rates and are near amenities that will appeal to EV drivers while they are charging such as shopping and entertainment opportunities.